We just released our latest feature, the daily schedule. 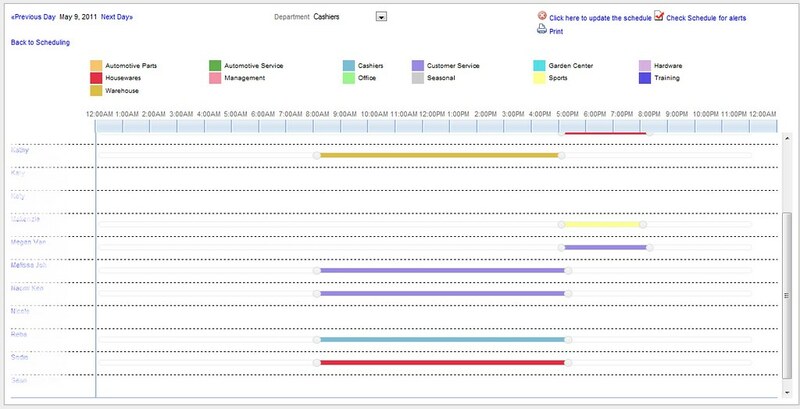 This allows you to see the daily schedule, by department for the whole 24 hours, allowing you to make changes by scrolling the times left and right. Soon to be added is lunch planning.